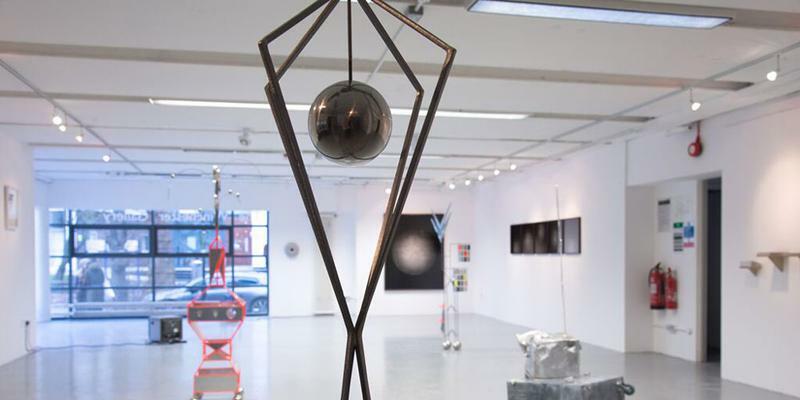 Based within a working gallery and informed by world class research, this degree combines direct experience, behind-the-scenes industry insights and an academic exploration of contemporary curation discourses. 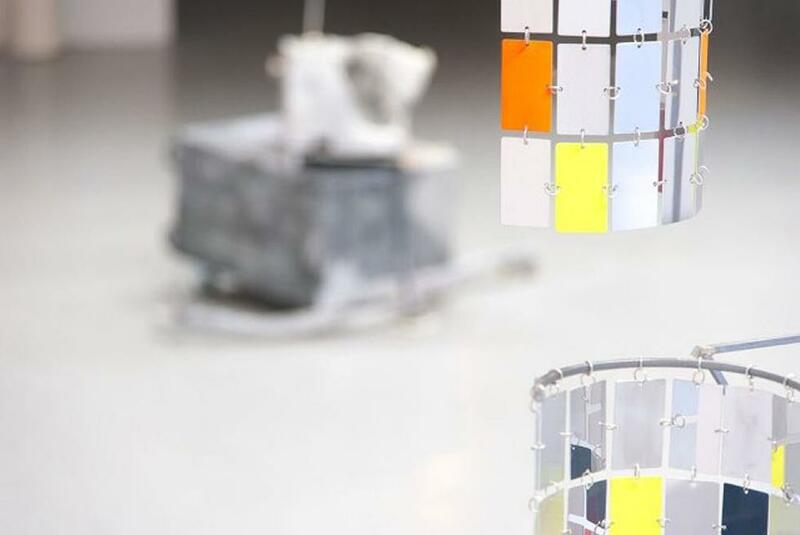 The MA Contemporary Curation is an exceptional opportunity to explore the latest concepts in curation theory and practice while gaining hands-on curatorial experience and industry insights. The course is based on campus, in The Winchester Gallery; from your first week you will be involved in the running of the gallery, from organising exhibitions and producing interpretation materials to marketing and audience development. Co-located with the School’s practising artists, you’ll have plenty of opportunities to collaborate on joint projects and apply your skills. Your practice will be underpinned by your developing knowledge of current curation theories and debates, informed by the School’s internationally recognised expertise in art and design, visual cultural studies, digital and new media theory. Our research-active academics have links with arts organisations and international festivals, opening up a range of additional learning opportunities. You will also be exposed to top professionals in the curatorial field through guest lectures and behind-the-scenes gallery visits. We welcome students from a range of backgrounds, including fine art and other disciplines. Our diverse intake includes students from many countries, so there is scope to build an international network of contacts while you are on the programme. This is a full-time, one-year course. It comprises modules taught over two semesters, followed by a third semester dedicated to independent study for your final curation project. During semesters one and two you will study the theory and practice of curation in depth. Lectures and seminars in semester one provide a theoretical and historical context in which to understand the complexity of curatorial practice today. 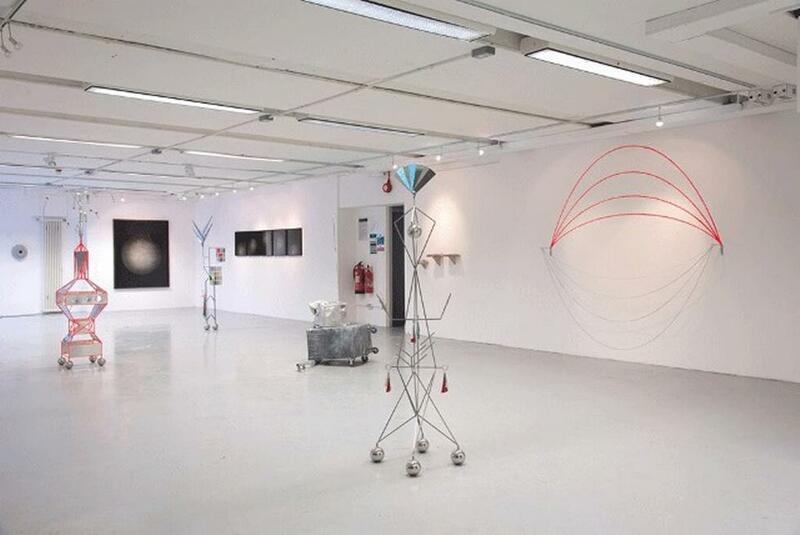 You will also have the chance to practise aspects of curation within The Winchester Gallery. In semester two there is an increased focus on practical work. Assignments include working as a group to organise an interim exhibition – your first chance to devise and realise an exhibition project from start to finish. In semester one you will also take the module, Methods of Cultural Inquiry, which will help you to develop a variety of methodological and epistemological skills, essential for your studies and for your future career. You will develop your capacity to understand and debate questions of representation, realism, anti-representation, poststructuralism, and postmodernism, for example. In semester two you will also have the freedom to choose a module that complements your curatorial studies or allows you to explore another area of interest. The range of options is broad, including topics such as visual culture, the theory and practice of visual presentation, digital cultures, global marketing and entrepreneurship. The culmination of your studies will be your final project. Working in a small group, you will produce an exhibition in the Winchester Gallery or at another University of Southampton location. 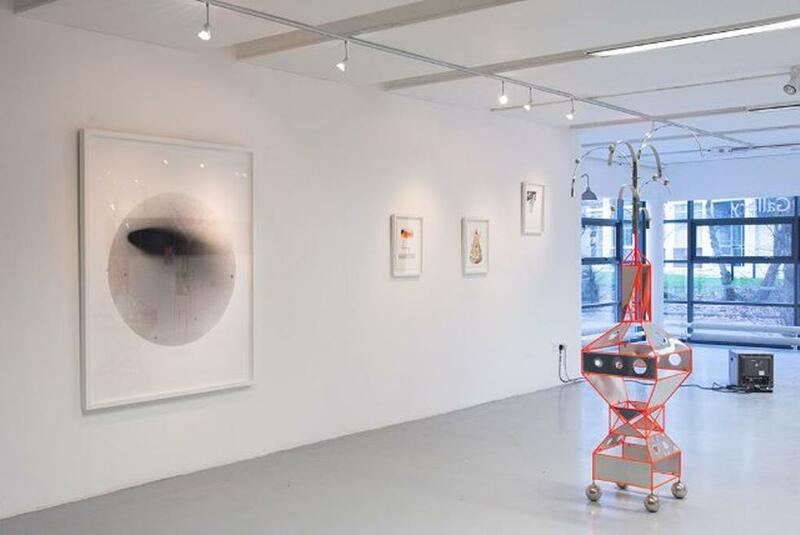 You will apply the curatorial techniques and employ the network of practitioners you have developed during the year, and through written work demonstrate how you have engaged with your own perspective on curatorial practice. Based within a vibrant, creative art school community, you will work in close proximity with practising artists. This will enable you to expand your networks and understand artists’ processes. It also means you can easily collaborate with artists on curatorial projects during the programme. 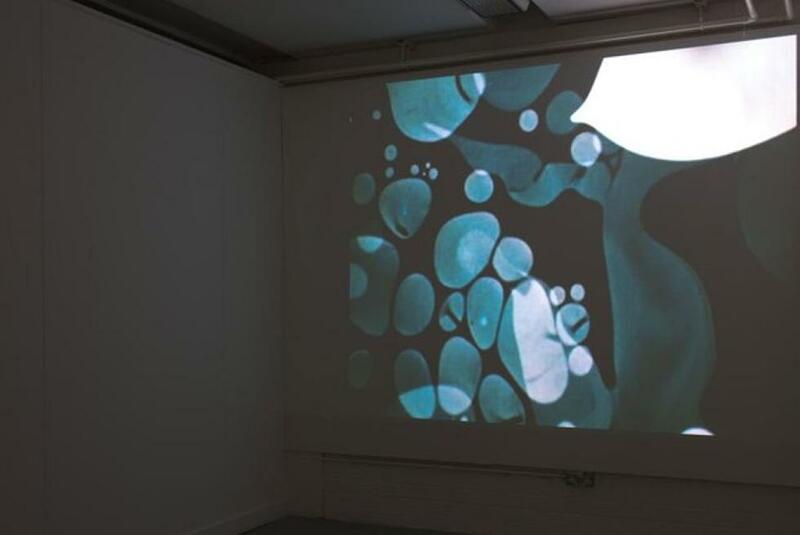 John Hansard Gallery, the University of Southampton gallery funded through the Arts Council England National Portfolio that runs superb arts and educational programmes, including research-linked initiatives. The other visual art venues in Southampton and Winchester, such as Hampshire Cultural Trust, K6 Gallery and A-Space, who have supported us with presentations, tours and work experience opportunities. We also arrange field trips to London galleries and elsewhere in semesters one and two, take advantage of festivals and special events in Southampton and beyond, and organise study visits to other curatorially interesting sites such as Sandham Memorial Chapel, with its famous Stanley Spencer murals. Our academics are actively involved in studies and international collaborations undertaken through the School’s renowned research centre, the Winchester Centre for Global Futures in Art, Design and Media. They also have strong industry connections that they bring to the course. Programme leader Dr August Jordan Davis, who is also Director of The Winchester Gallery. August’s research specialisms include feminism and globalisation, art and ‘the war on terror’, the art and activism of Martha Rosler, and American cultural, political, and social history. She is involved in exhibitions, conferences, and public programming at John Hansard Gallery, and speaks about the practice of contemporary curation internationally, including at the Kochi-Muziris Biennale 2014 and at Contemporary Istanbul 2015. Professor James Hall, a leading art historian, lecturer and broadcaster and former chief art critic of the Guardian. James contributes to The Times Literary Supplement and the Guardian Review. Since the publication of his latest book, The Self-Portrait: a Cultural History (now a standard work translated into five languages), he is regularly asked to comment on ‘selfie culture’ and to write catalogue essays on artist-centred art. Professor Jussi Parikka and Professor Ryan Bishop, who co-lead the Archaeologies of Media and Technology research group, are closely involved with Transmediale, an annual digital culture festival in Berlin. They have given presentations to our students on the cutting-edge of digital curation and invited the festival’s Director, Kristoffer Gansing, to give a guest lecture; their links have also facilitated a visit to Transmediale. Professor Ed D’Souza, who has exhibited work at the Kochi-Muziris Biennale in India, and gives talks to students about the Biennale. 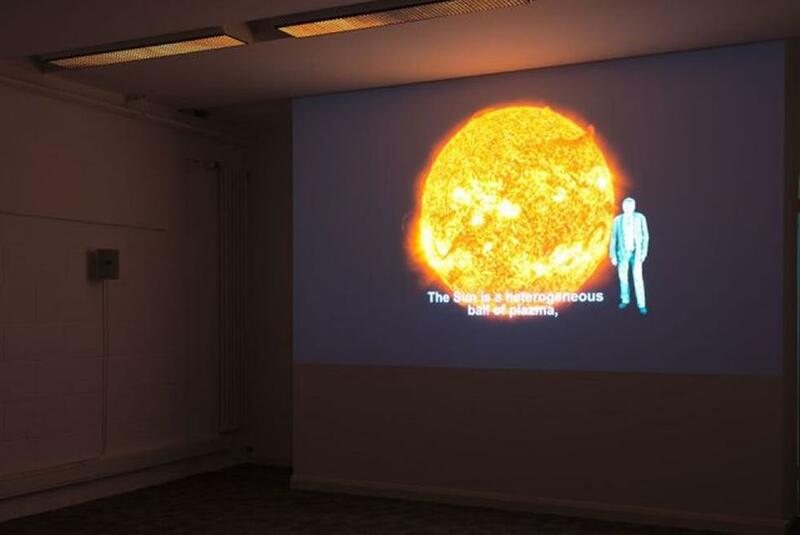 Students have been involved in exhibiting the work of Ian Dawson, a Fine Art lecturer at the School and a practising artist, helping them to understand the relationship between art and research in an academic context. As a member of Winchester School of Art’s vibrant creative community you will be able to take part in a range of events and activities outside your course. These are a great opportunity to make contacts, enhance your learning and explore your creative side. Learn skills such as risograph-printing or data-visualisation at workshops run by the Schools’ technicians and by external practitioners. Hear from high-profile artists and arts professionals, architects and curators at the weekly Fine Art guest lecture series, Talking Heads. Take part in events and workshops run by the University’s student societies, which include the Watercolour Club, and Hookers, Knitters and Stitchers. Attend student-run film screenings or life-drawing classes on campus. Explore the contemporary theories and discourses relating to curation today, taught by leading academics with industry-experience and research-expertise. Based in The Winchester Gallery, with behind-the-scenes access to other arts institutions, the course offers unrivalled opportunities for direct experience and industry exposure. Benefit from guest lectures by curators and arts professionals, and visits to museums and galleries in Southampton and London. Co-location with practising artists at the School makes it easy to collaborate on curatorial projects. 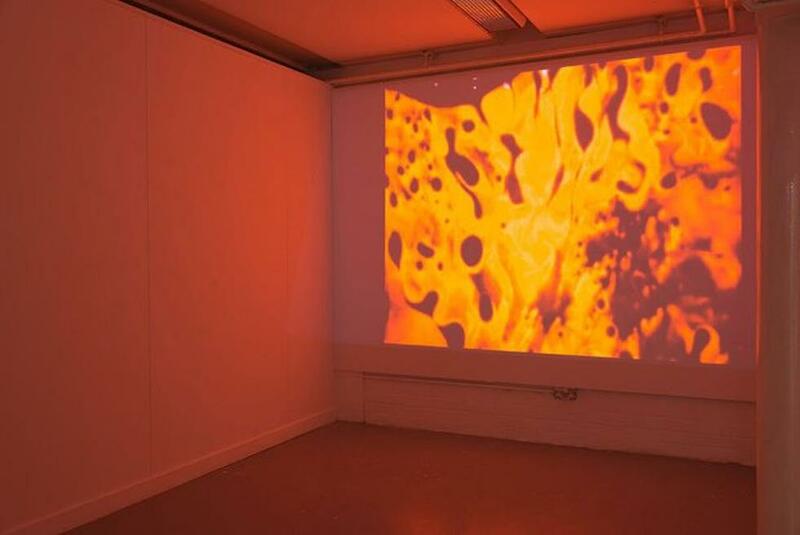 Informed by cutting-edge research within the School’s Winchester Centre for Global Futures in Art, Design and Media. 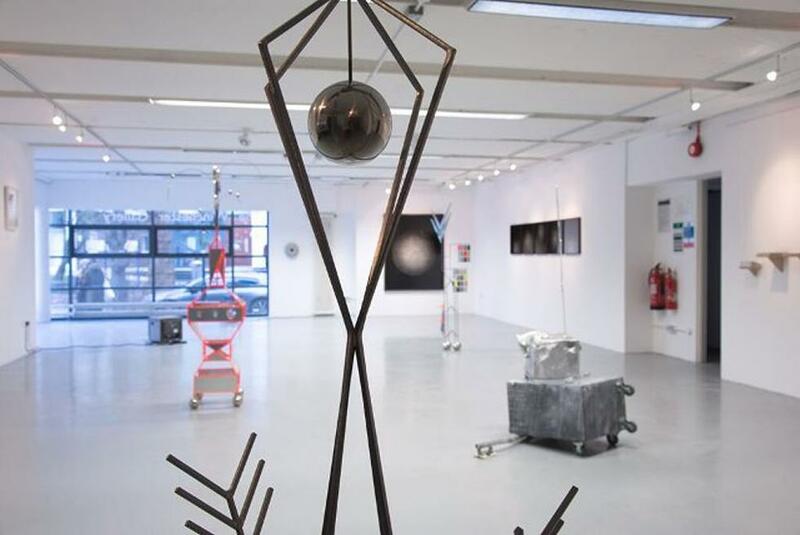 The entry requirements for the MA Contemporary Curation are a good honours degree in a relevant art, humanities, or social sciences subject with a 2.1 or 1st class degree or an equivalent standard in other qualifications approved by the University. The University also runs a number of English language courses to prepare students for study, details can also be found here for more information about the WSA pre-sessionals. Visit our International Office website or the NARIC website for further information on qualifications. Mature students without formal qualifications will be considered on an individual basis depending on their previous experience and background in the subject. If you have professional experience, or credit through prior learning at another institution, you may be eligible to use this experience against some of the programme requirements for period of study. You will need to present evidence that you have met the learning outcomes of the programme. Full details can be found in the University’s Policy on the Recognition of Prior Learning . Our pre-sessional English language courses are the best way to prepare for study at the University of Southampton. The courses will improve your capability and confidence in using English language in your studies. 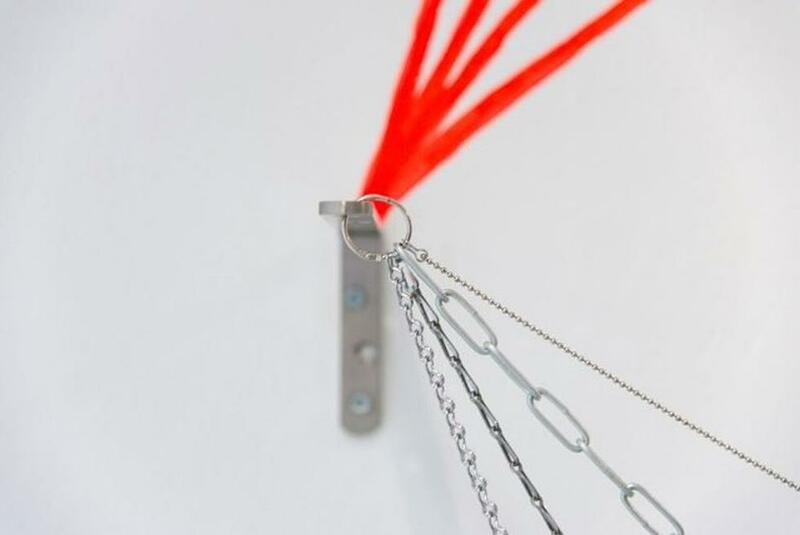 The MA Contemporary Curation offers a flexible and inclusive approach to learning and teaching that enables any student who meets the entry requirements to access the curriculum and demonstrate achievement of all the intended learning outcomes. All Core and Compulsory modules must be taken. You should choose option modules totalling 10 ECTS/20CATS in Semester 2. All option modules are offered subject to availability and timetabling constraints. Our academics’ professional experience and extensive networks mean they can offer ‘insider’ careers guidance and support; through their contacts you may be able to independently set up an internship or work experience. You will be prepared for a career in existing and emergent curatorial and arts roles within a range of organisations. You could choose to work within a museum, public or private gallery, heritage or cultural organisation, international art fair or biennial, or for an arts or culture publication. Or you might pursue a career in cultural and public policy-making, cultural management and administration, or arts-commissioning and funding. The course is also a good grounding for further study at PhD level, perhaps with a view to an academic career. The course is delivered through a combination of lectures, seminars, independent study and practical assignments. You will participate in interactive exercises, giving presentations and taking part in peer-feedback sessions. Many activities are undertaken within small groups, giving you valuable experience of teamworking. You will be assessed on the basis of individual assignments, your interim exhibition project and final exhibition project, group-work and reflective learning logs. The School’s excellent library collection includes many resources selected specifically for the course and extensive electronic journal subscriptions. It also holds a superb collection of artists’ books. Selected readings for weekly lectures and seminars are posted online on Blackboard, the university’s web-based service. 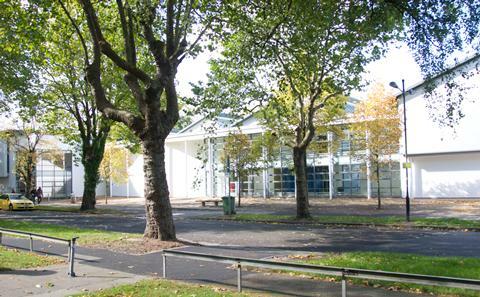 Winchester School of Art is a friendly, informal learning environment with a strong sense of community. Throughout your time here we will offer tailored support to help you achieve your academic and career goals. Every student has a personal academic tutor, who acts as a first point of contact for any queries you might have about the course or other matters. You will also have access to a wide range of University welfare, learning and support services should you need them. The School’s technical team is also on hand to help you use studio equipment and learn new techniques.